In London an interactive billboard set up just off Tottenham Court Road, the billboard allows passersby to have pictures taken of themselves and the words “I LOVE YOU MUM” — something that could be handy ahead of next mothers day on the month of may. 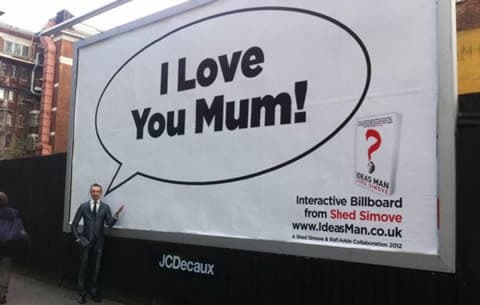 As Simove says, “I wanted an original way to send my Mum a Mothers Day greeting — greeting cards and flowers are a bit old hat, but a billboard, now that’s exciting! I quickly realised that I could design a billboard so that other people could interact with it as well and send their mothers a fun ‘photo greeting’ too”. 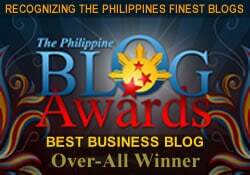 This would be a great idea for you business here in the Philippines not just for mothers day but some other special days of the year. What Should You Look For In A Flag Company? Thanks for sharing this type of post. Keep updating new Blogs.